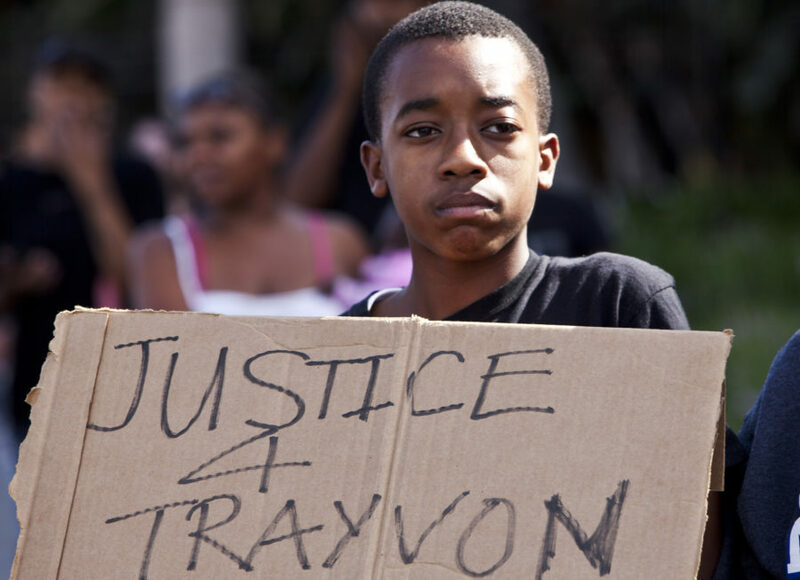 When can we watch Jay-Z's documentary on Trayvon Martin? This past spring, one of our favorite artists revealed he would be pivoting his creative focus from music for a special project. Jay-Z announced that he’s going to produce a documentary about the killing of Trayvon Martin, the unarmed, 17-year-old African-American boy who was infamously shot by George Zimmerman while walking home. Zimmerman, who was a part of a neighborhood watch group and claimed he believed his life was in danger, was acquitted for the crime in what many Americans view as an immense miscarriage of justice. The docuseries, which is called Rest In Power: The Trayvon Martin Story, became a hot topic after Zimmerman recently threatened Jay-Z in an interview with The Blast, claiming that the music mogol’s film crew “harassed” his parents. Zimmerman said, "Anyone who f-cks with my parents will be fed to an alligator [...]. I know how to handle people who f-ck with me, I have since February 2012." (Zimmerman was specifically — and remorselessly — alluding to the month and year he shot and killed Trayvon Martin). The volatile comments led Snoop Dogg to speak out in defense of his friend, as well as in memory of Martin. The documentary that Jay-Z and his team are making is based on the book Suspicion Nation by attorney Lisa Bloom, and will focus on Martin’s childhood, his killing, and the aftermath of his death. It also centers on the nationwide fury that surrounded the acquittal of Zimmerman. An official release date for the docuseries has yet to be announced, although it sounds as though the premiere will be sometime in the new year (2018). However, it’s still unclear if the docuseries has completed filming, so we can’t say for sure when we’ll be able to watch. That said, we have a feeling this will be a must-see.